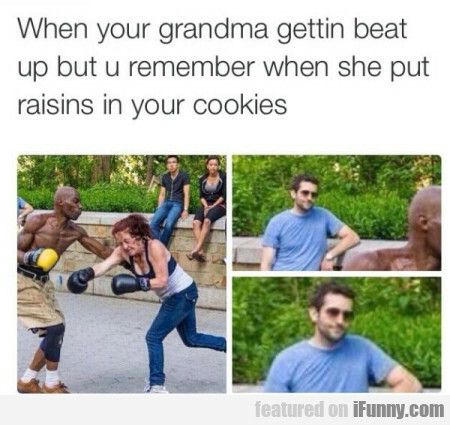 Do You Have Any Raisins? Yeah. Plenty.